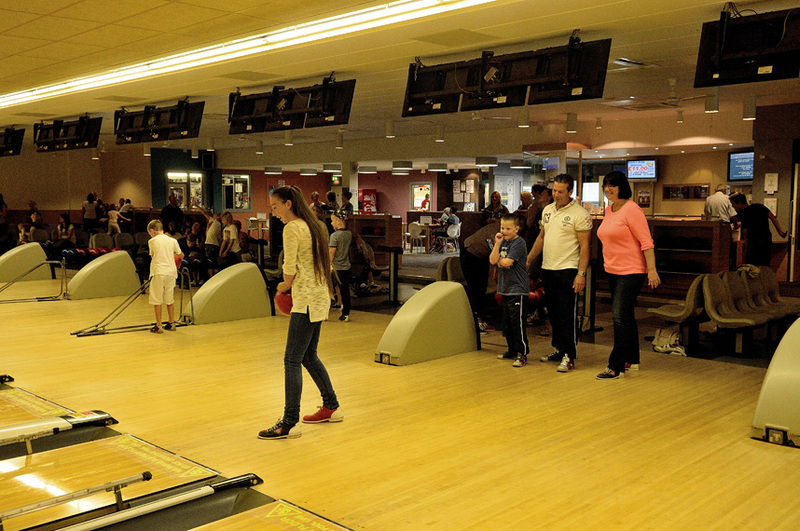 We host birthday parties and buffet & bowl events. in our modern cozy bar! You’ll have a bowl of a time! 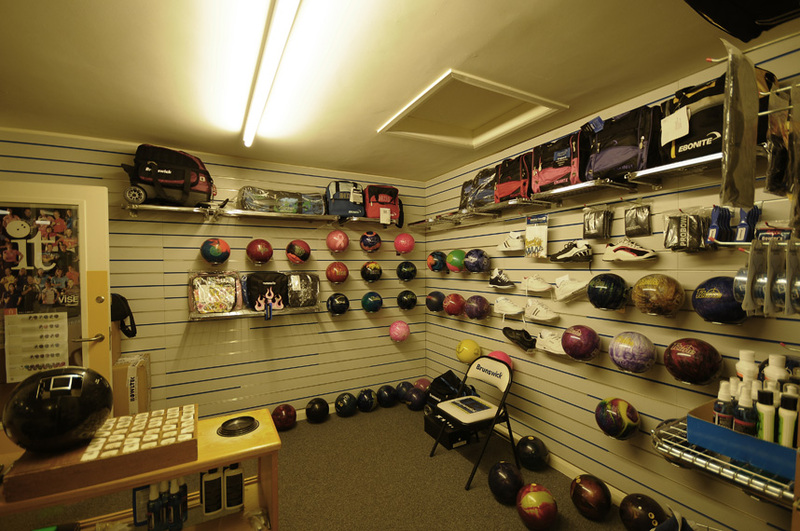 Come on down to Cleethorpes Ten-Pin Bowling Alley for hours of fun and entertainment at a price you can afford. We also have special day rates and family discounts available. 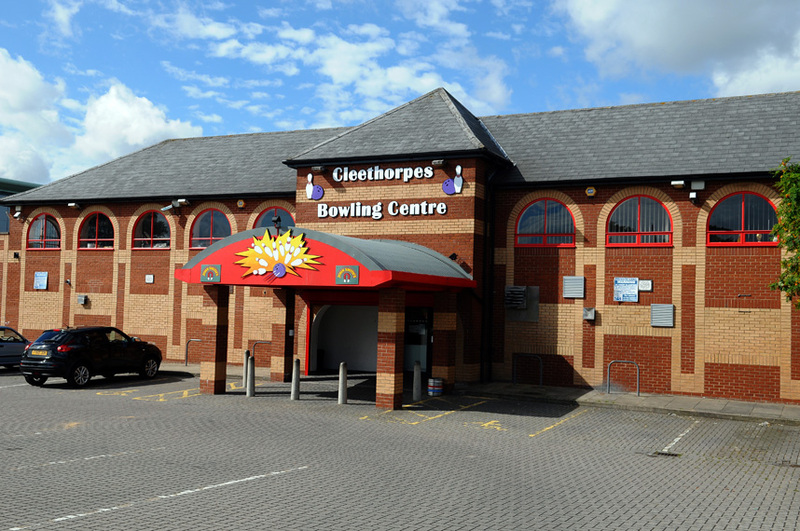 With 25 years of bowling experience, Cleethorpes Ten-Pin Bowl has plenty to offer for all age groups. We have 16 lanes all with bumpers for the children and ball ramps for the very small, so they can join in as well. We have a fully automated scoring system and a choice of several animated screens. Once you have paid, simply enter your names into the control panel and begin your game. We cater for the disabled with wheelchair ramps as well as ball ramps that fit over the wheelchairs. The centre is fully Air Conditioned and there is a large heated smoking area to the rear of the building. We also have ample Free customer car parking.